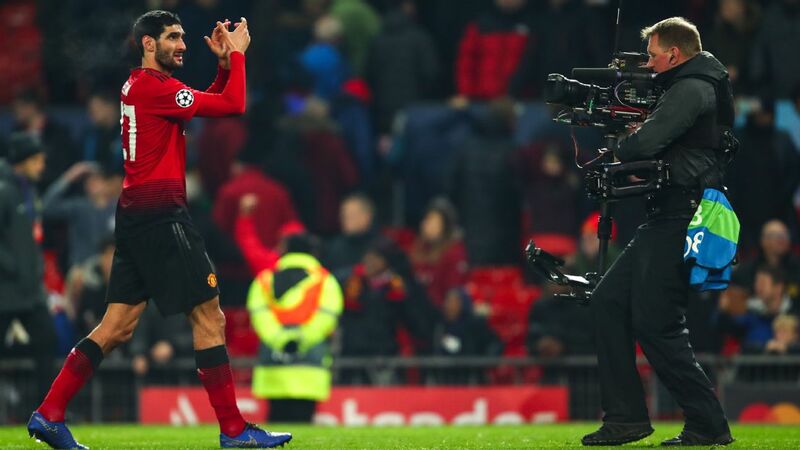 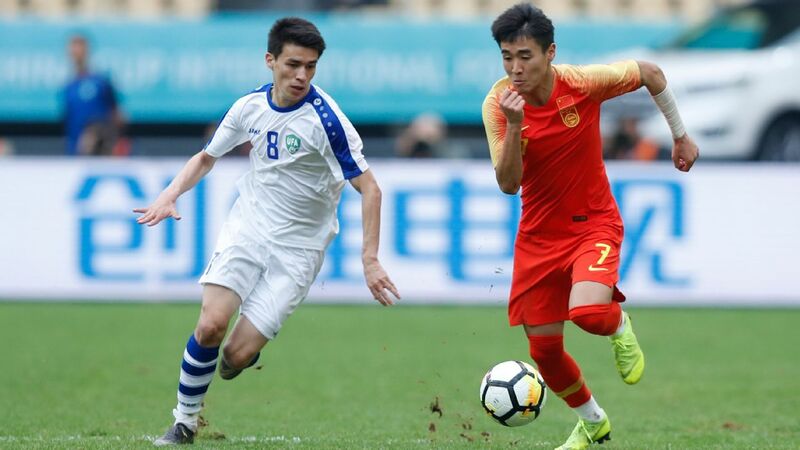 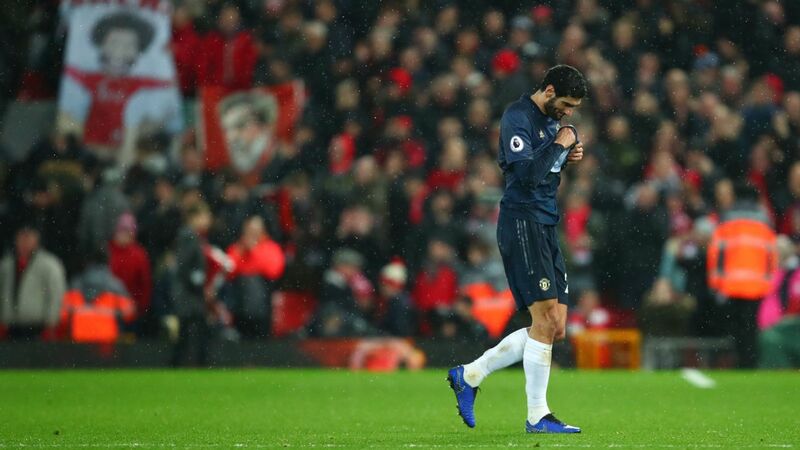 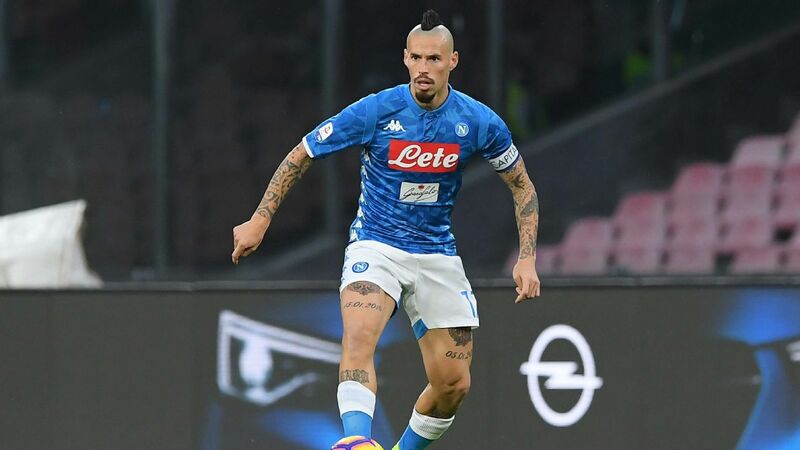 Dalian defender Yang Shanping was sent off eight minutes before the interval for a second booking and Henan looked set to take all three points until Belgium international Carrasco stroked the ball home from outside the area in the 91st minute. 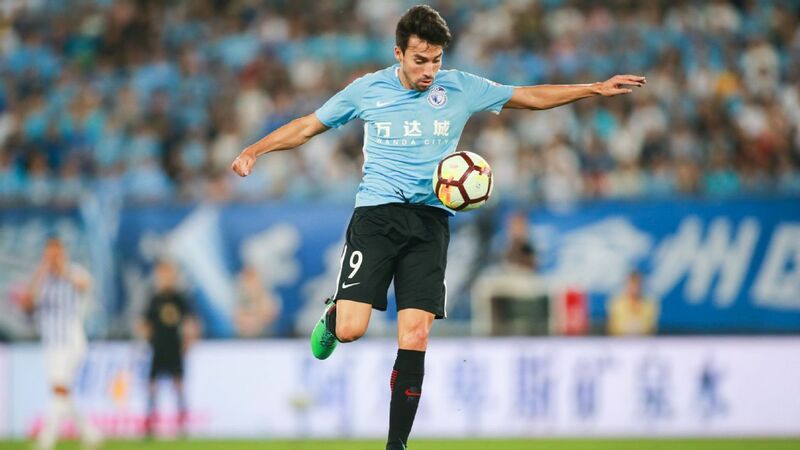 Jiangsu Suning beat Tianjin Teda 3-2 thanks to Alex Teixeira's double, with the Brazilian opening the scoring just before half time and Eder Martins adding a second from the penalty spot on the hour mark. 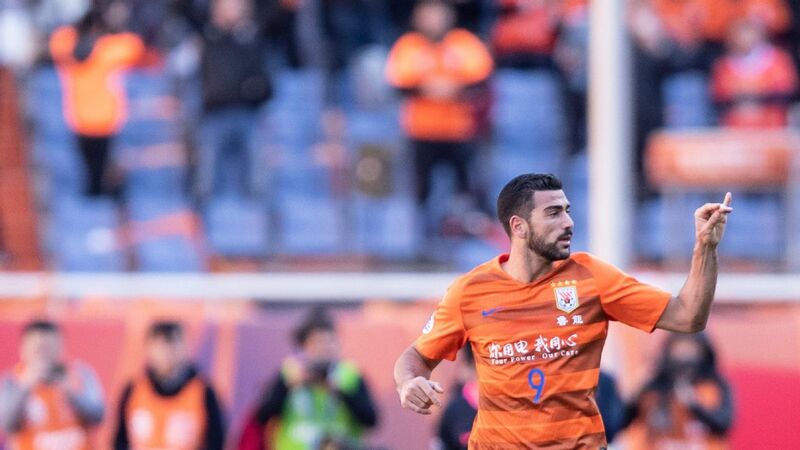 Gabriel Paletta's own goal gave Tianjin hope but a second from Teixeira 14 minutes from full time meant Johnathan's 90th-minute goal was little more than a consolation. 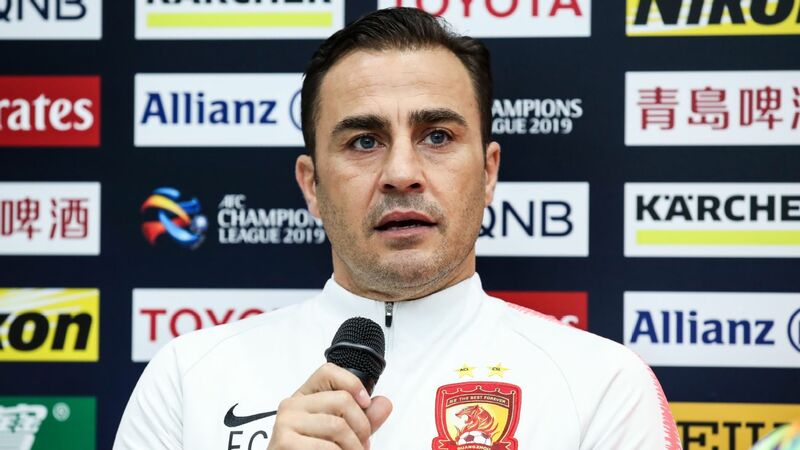 On Saturday, Chris Coleman's Hebei CFFC made a losing start to the 2019 campaign as they lost 3-1 to promoted Shenzhen FC. 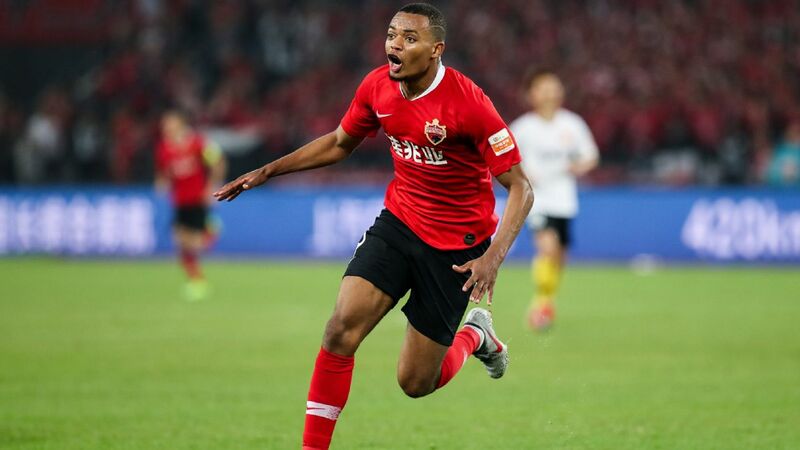 Ayoub El Kaabi had given Coleman's side the lead seven minutes before the interval but Norway striker Ole Kristian Selnaes struck twice -- either side of Harold Preciado's 83rd-minute goal. 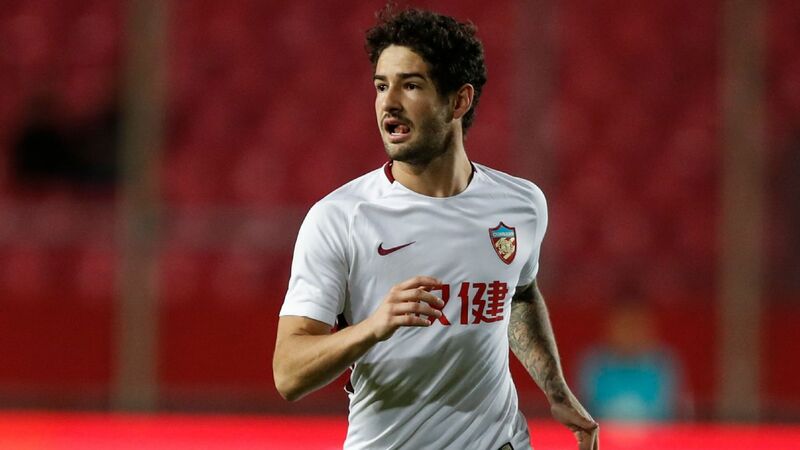 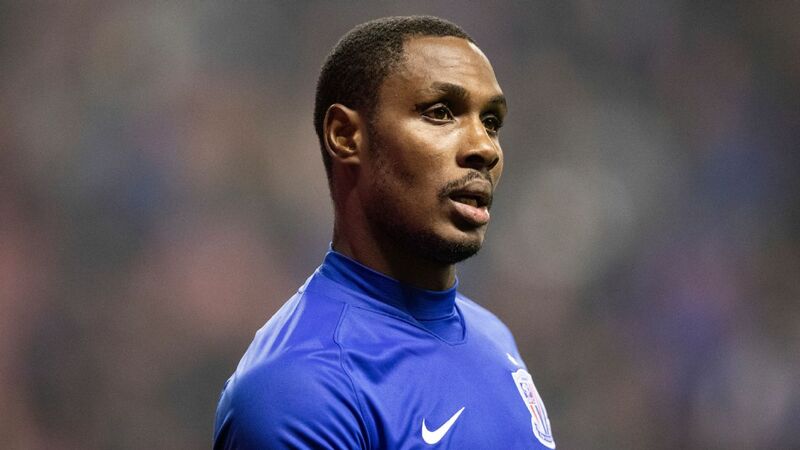 Guangzhou R&F were denied victory over Chongqing Lifan when Alan Kardec's second of the game three minutes into stoppage time secured a 2-2 draw.